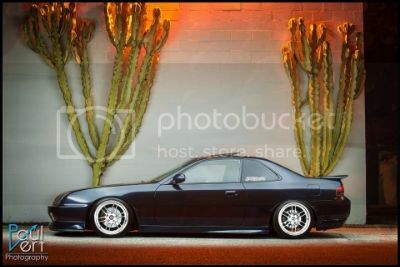 Has anybody tried these D2 coilovers? Good or no good? What do you all recommend. A mate of mine bought them. They were/are good, but not fantastic. You get what you pay for. i say $1000 is a pretty hefty price. never buy from andys auto sport, they have TERRIBLE customer service. GC's and koni yellows FTW!